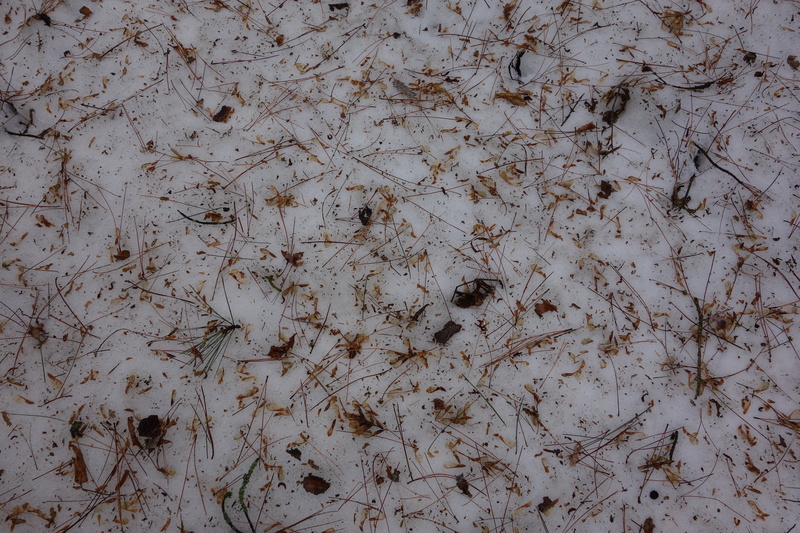 This entry was posted in Arts, Being, Jackson Pollock, Nature, Photography and tagged jackson, jackson pollock, nature, painting, photography, pollock, snow. Bookmark the permalink. ← Article – Why are Christians Turning to Buddhism?